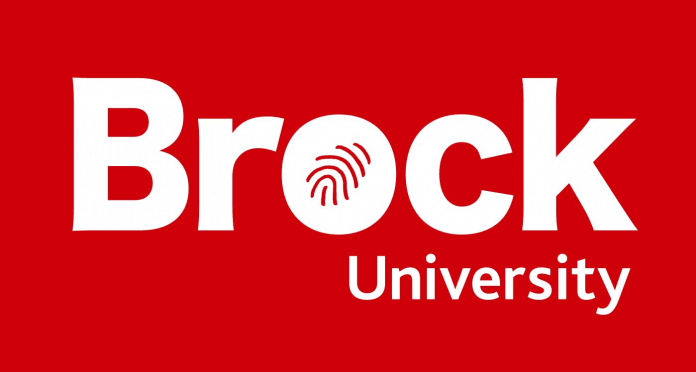 Brock University faculty and students have been chosen as recipients of funding from the Social Sciences and Humanities Research Council of Canada for their work on several different research projects. Niagara Centre and St. Catherine's MP's Vance Badeway and Chris Bittle will be visiting the recipients on Tuesday to celebrate their outstanding achievements. Both MP's will take a tour of labs and learn more about the research being conducted. The SSHRC is a research-funding agency that operates on a federal level to support post-secondary research in the field of social sciences and the humanities.